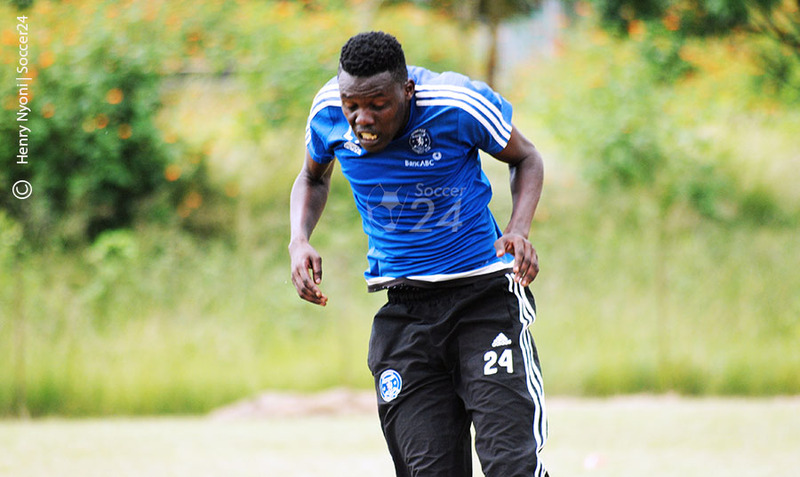 Dynamos midfielder Denver Mukamba has returned to training. 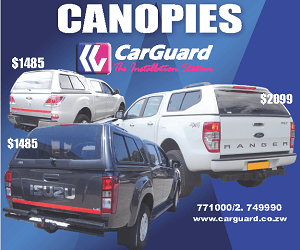 The Harare Giants were reportedly divided over the player after he was initially put on the transfer list by coach Lloyd Mutasa, but the intervention of some executive members saw the decision rescinded. Mukamba was expected to turn up during the first week of training, early this month, but only joined the rest of the team today. The club announced the development in a statement this morning. The statement read: Denver Mukamba today joined his Dynamos Football Club teammates at Motor Action Sports Club for training and is having a full training programme. Welcome Back Denver Mukamba.